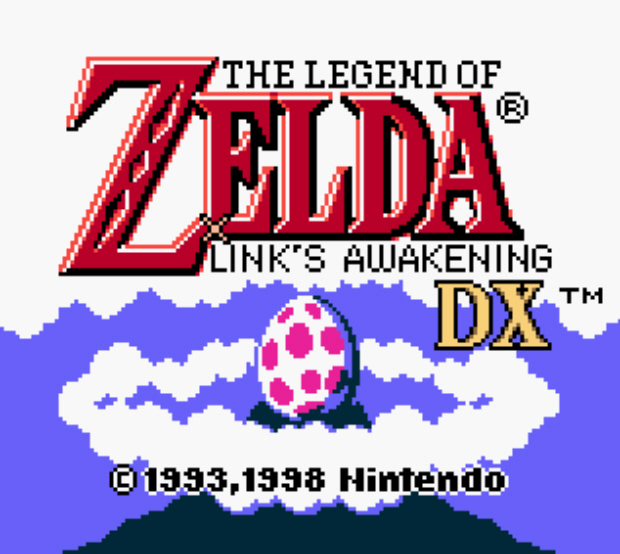 After wrapping up A Link to the Past I fired up Link's Awakening on my 3DS Virtual Console almost immediately. I was really excited to get into the next game, especially one that I hadn't played since the Game Boy Color days. And wow, it has not aged well. I know I beat this game on Game Boy Color when I was a kid but it just doesn't hold up anymore. The screen sizes are too small for anything super interesting to happen on any one screen. I know that's a conceit to the Game Boy and Game Boy Color but even later GBC games like the Zelda Oracle games feel better than this. Not to mention the player messaging. If it were just the screen size and graphics that make the game feel aged I could deal with it but the killer thing for me is the horrible player messaging. It's super difficult to know where to go next or what to do next. It completely killed my momentum and generally made me want to be playing anything else. So, I'm going to set this one aside and move on. Yay for doing a "lite" Zelda series playthrough instead of a completionist one! This is exactly the type of reason I decided to do this version of the run. Link's Awakening was great at the time it came out and I'll hold it in a happy place in my memory with full nostalgia goggles one. But, it's not a game I ever need to revisit again.